Didn’t think your lazy Sundays could get any better? According to Ikea, there’s always room for improvement. 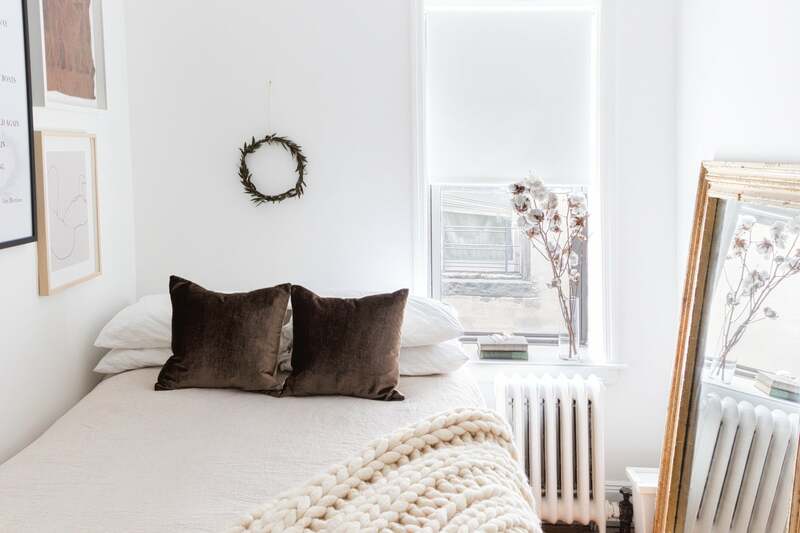 Continuing its search for ultimate hygge, the Swedish retailer has found a way to make cozying up in bed on a stress-free wake-up call so much more attainable. Their secret weekend morning weapon? Smart roller blinds—a first for the brand. According to CNET, the new Kadrilj and Fyrtur smart roller blinds are currently available through Ikea Germany and are expected to become available to a wider range of customers with a larger online launch on February 2. In true Ikea fashion, the battery-powered shades offer an affordable alternative to custom window treatments. Each of the two lines come in five sizes and start at €99 ($115). If you don’t want to hit snooze until 2 pm, go with the Kadrilj blinds—a slightly more transparent option than the Fyrtur. Technology-phobes: We know what you’re thinking, but don’t write the product off just yet. The blinds appear to be fairly easy to use and install. Here’s a quick how-to video for proof. While the blinds can be controlled with a wireless remote, sleepy homebodies can block out the sun by simply asking Alexa, Google Assistant, or Apple HomeKit Siri to do it for them. You don’t even have to move a finger—let alone get up from your cozy nest. Night owls, Ikea hears you, and it loves you just the way you are.